I bought it today and I really like it both FM and Mp3 sound. I don't care much abot the small screen coz there are other functions that are better than other cellphone. i bought this phone(red rose) from Singapore ka. i now stay in Singapore. ok this is all about pictures. i take it from Samsung f210.it's small phone. but very nice! 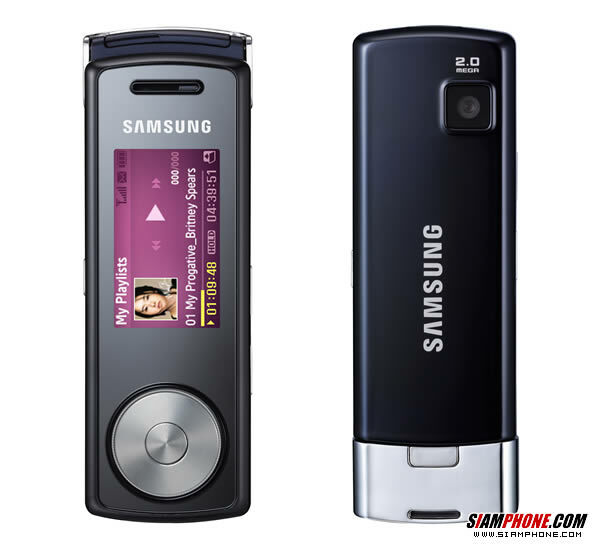 โทรถามศูนย์ซัมซุงแร๊ะ เค้าบอกว่าทำไม่ได้อ่ะ มันต้องเป็น MP3 อย่างนั้นเวลาไม่สวิง -_-!